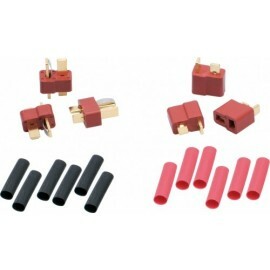 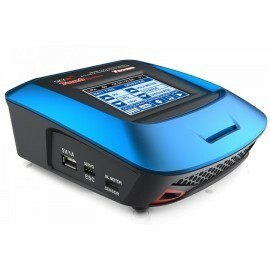 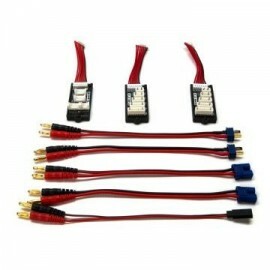 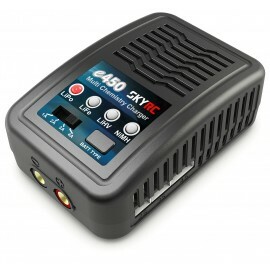 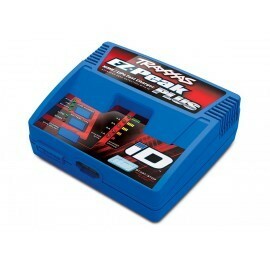 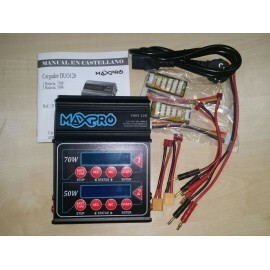 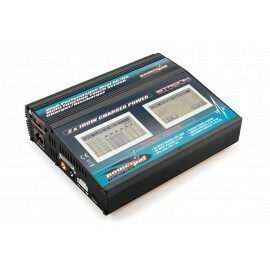 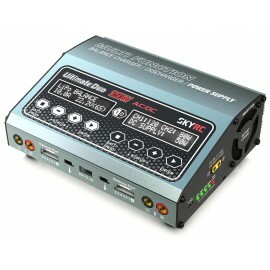 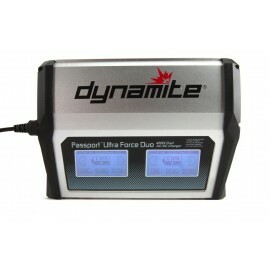 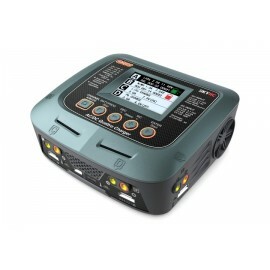 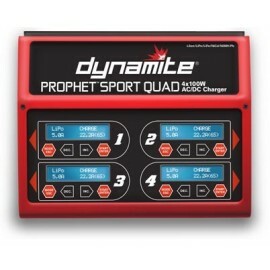 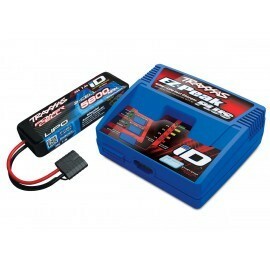 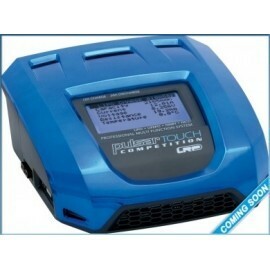 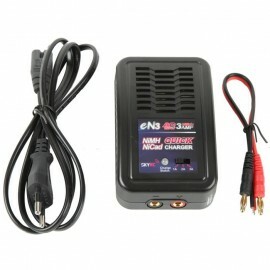 > Cargadores y fuentes de alimentacion>Cargadores>Cargador Dynamite Prophet Sport Quad 4x100W AC/DC. 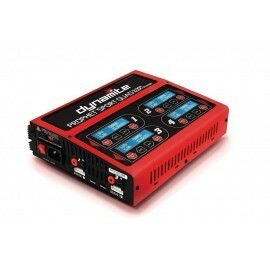 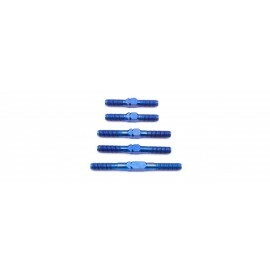 Cargador Dynamite Prophet Sport Quad 4x100W AC/DC. 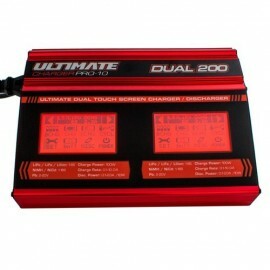 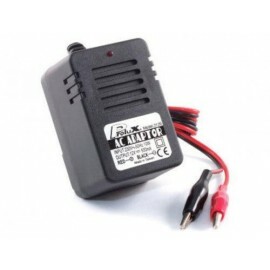 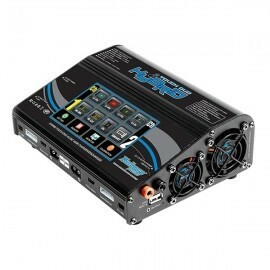 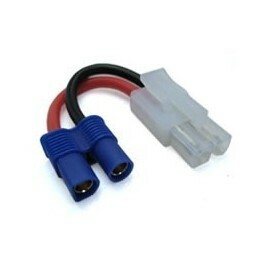 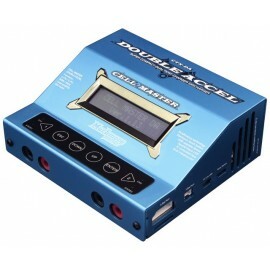 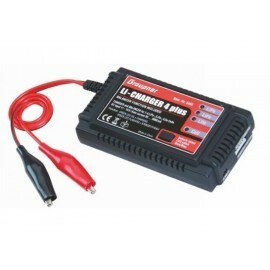 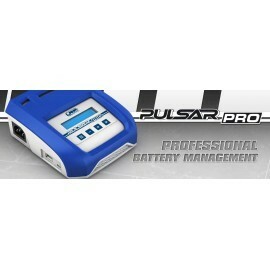 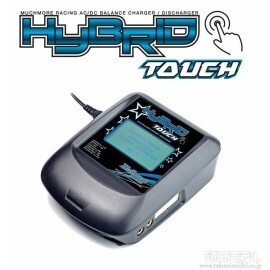 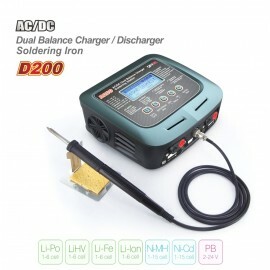 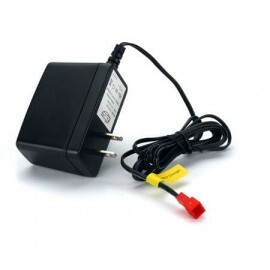 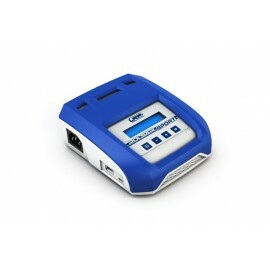 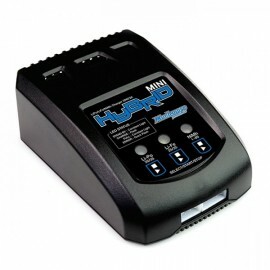 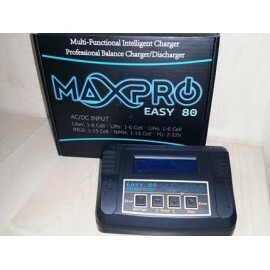 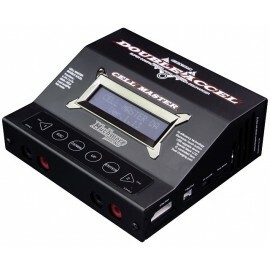 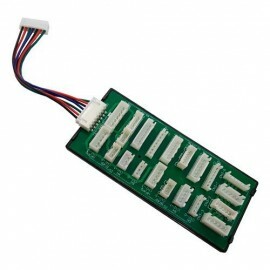 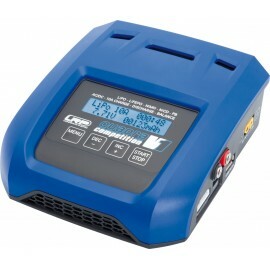 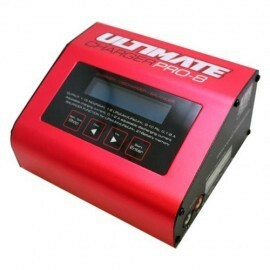 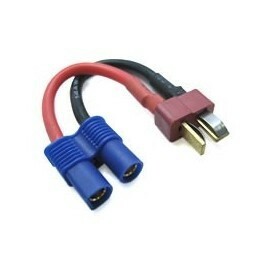 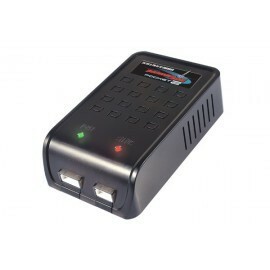 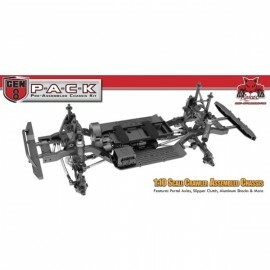 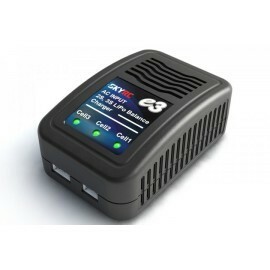 This affordable, durable and full AC/DC powered charger can be utilized for surface, air and marine R/C charging purposes. 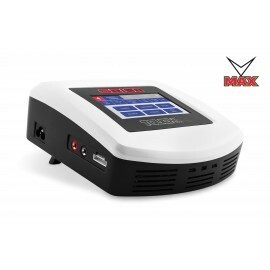 With the ability to handle 1S to 6S LiPo/LiFe/LiIon batteries as well as 1-to 15-cell Ni-MH and NiCd batteries and a range of selectable currents, the Prophet 100W Quad is an asset to any hobby collection.